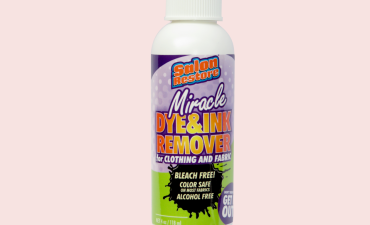 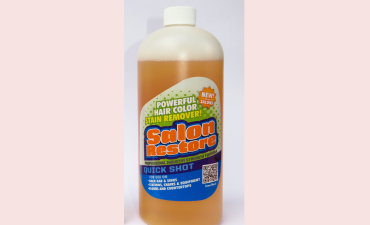 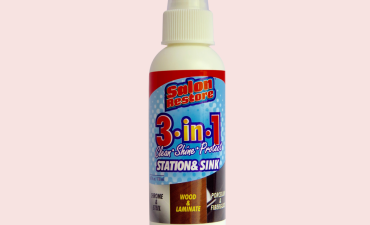 Restore the beauty of your salon with professional SalonRestore®Haircolor Stain Removers and Salon Care Cleaning Products. 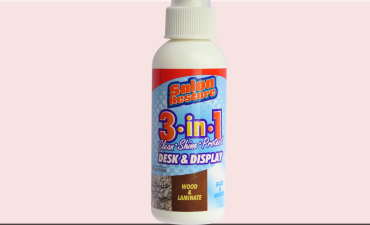 And now, with our complete line of stain removers and Pro Care Cleaning Products it’s better than ever! 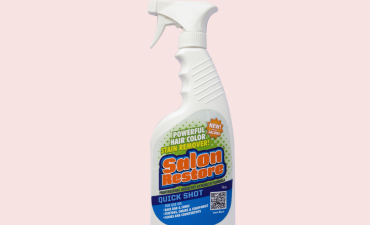 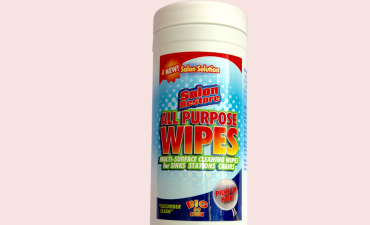 SalonRestore®, Beauty is Clean.